Provide comfort for the family of Ross Bolton with a meaningful gesture of sympathy. Ross passed away at home at the age of 58 with his family by his side. Loving and devoted husband of Patricia (Trish) (Landry) Bolton. Caring father of Paul (Briana) and John all of Durham. Loving and proud Grandpa of one year old Parker, the light of his life. Survived by his mother Margaret (Biddy) Bolton and predeceased by his father Robert C. Bolton (1999). Loved brother of Raymond (Bonnie), Roy (Peggy), Sandra (Dave), Kelly, Sherry (Wally), Borg and Richard (Lori). Ross was the dear brother-in-law of David (Diane) Landry, Marion (Richard) Gregory, and Michael (Kim) Landry. Remembered by his mother-in-law Dale Landry. Survived by many nieces, nephews, and great-nieces and great-nephews. Also survived by his two aunts: Madeline (Max) Bolton, and Lorraine Bolton. Ross endured his suffering with immense dignity and courage and felt enormously comforted by his strong faith. Entombment of ashes to take place at a later date. We encourage you to share any memorable photos or stories about Ross. All tributes placed on and purchased through this memorial website will remain on in perpetuity for generations. 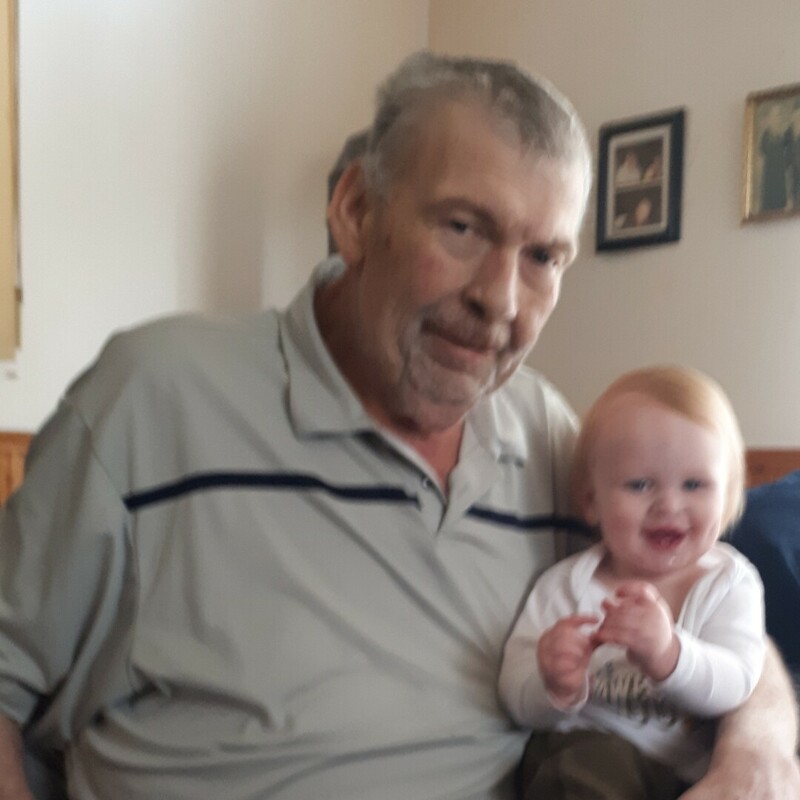 Provide comfort for the family of Ross Donald Bolton by sending flowers. The memories that the Daynard family have of Ross, began away back in the early 70's when we purchased the Bolton farm on Paisley Rd. They wanted us to keep their lovely dog Tippy so of course we agreed. Many times Ross and Rick biked out from Guelph to see their beloved Tippy and to visit the farm. We loved to see them and Tippy always gave them a huge welcome. Many years later we still love living on and farming the Bolton farm . Our family sends all of you our deepest sympathy for Ross's very early death. Terry and Dot Daynard. Hi everyone My sincere condolences to Trish, Paul (Breanna and child), as well as Johnny, and Ross’s siblings, their partners and all the nieces and nephews. A peaceful and kind spirit who was taken from us far too soon. See you next Wednesday where we share memories and celebrate his life ❤️Xo- love Shelley, Paul, Reid and Serena.